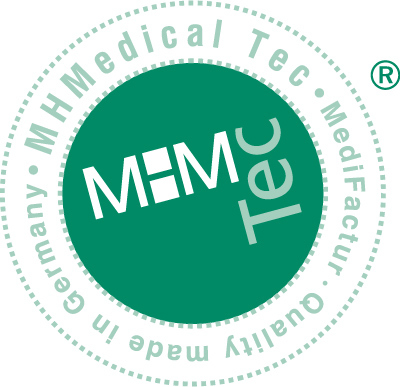 Welcome To MHMedical Tec GmbH! 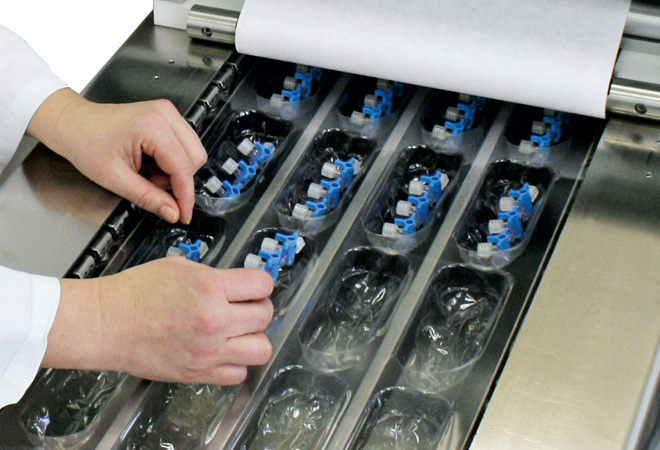 MHMedical Tec is a reliable contract manufacturer and developer of disposable medical products for application areas such as cardiology, intensive care, anesthesia, oncology, as well as liquid transfer applications. Other areas of expertise include covers for medical instruments and equipment. 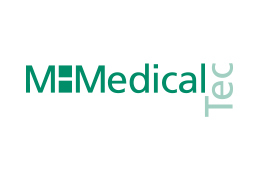 We invite you to explore what MHMedical Tec can do for you and to find out all essential facts about our portfolio and our plant in Germany. Consistent premium quality is an essential characteristic of MHMedical Tec. 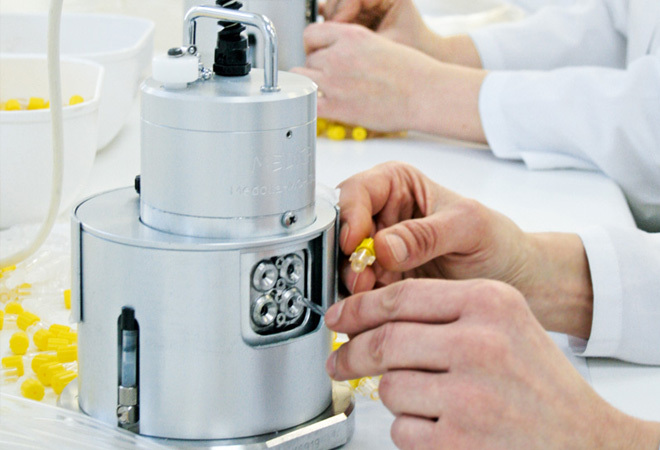 Most of our specialty products are hand-manufactured by our qualified and long-standing staff. In order to clearly label this level of performance, we designed a special „Seal of Quality and Origin“. We develop your product together with you and according to your individual ideas. 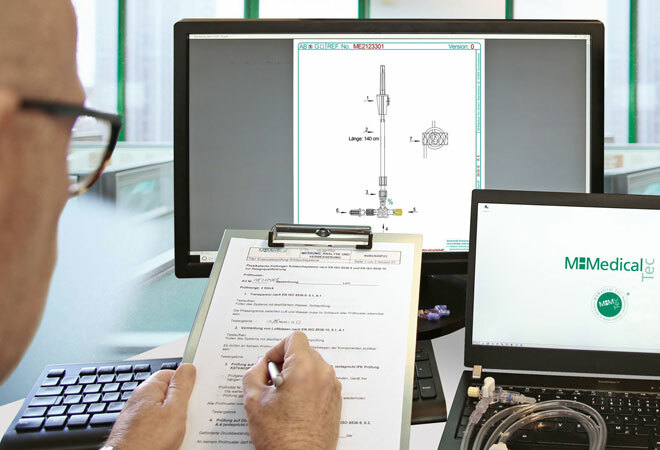 MHMedical Tec is a service provider for contract-seeking and contract-awarding companies. Furthermore, as OEM (Original Equipment Manufacturer) we produce various products according to specifications or develop and certify corresponding articles with our customers. 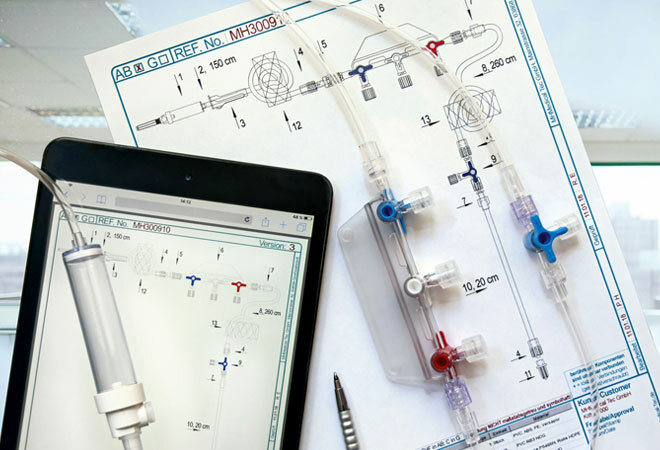 and infusion devices as well in the assembly of customer specific sets. It is fair to state that our team gladly acts as a true problem solver for our clients.